The Internet can be a wonderful support system for job seekers. Never before has there been so much information on how to write a resume, prepare for an interview, or negotiate a starting salary. But with so much information comes the challenge of how to find things quickly and sort through the best information the Web has to offer. That’s where The Riley Guide can help. 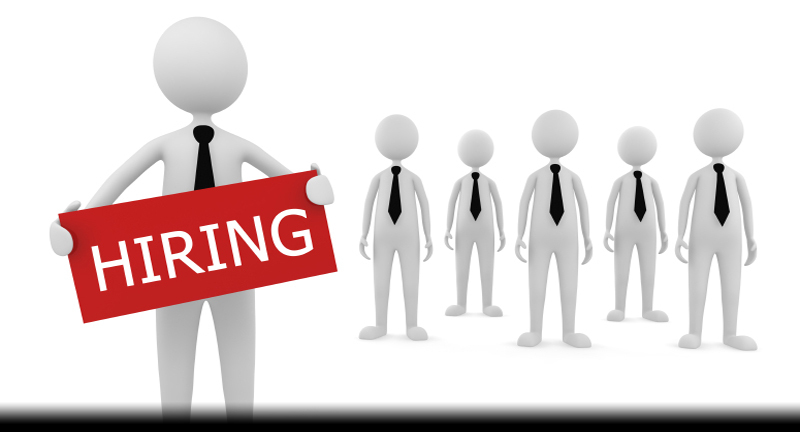 The Riley Guide is an employment and career resources directory. AOL recently spoke with Margaret Riley Dikel, founder of The Riley Guide to learn more about how this site can help job seekers. Q. What types of resources will people found on The Riley Guide? A. 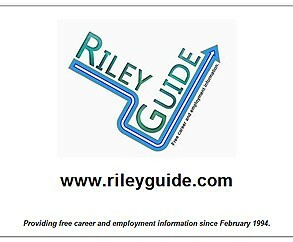 The Riley Guide is a free directory of online employment and career resources. 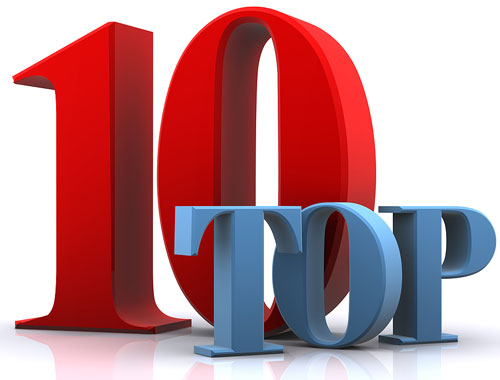 I try to focus on sites, resources, and services that are free for the job seeker, but I will list fee-based sites if they are truly unique in what they offer and justified in charging for their service (meaning they offer something t hat is worth buying). The guide is very broad in its coverage, listing resources and services for hourly workers through chief executives and linking to resources from around the world. We also offer advice on using the Internet in your job search and things like resume preparation, networking, and even how to turn down a job offer you just don’t like. Q. How does The Riley Guide work? A. 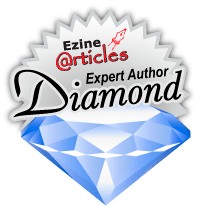 All visitors to the guide are welcome to come and browse around using the navigation links, the Sitemap, or the A to Z keyword index. They can also search the custom Google search I added to the site to find whatever they need to assist in their search at this moment. 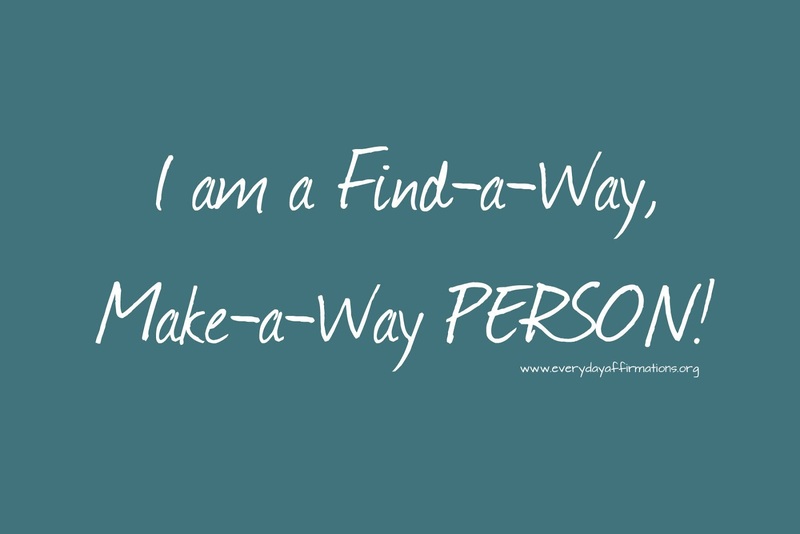 If you don’t find what you are looking for, you can send an e-mail via the site so I can work on answering your need. Q. What’s your favorite feature on the site? A. I would have to say that my favorite feature is the custom Google search. I know I don’t have everything for everyone, so when I added that feature to The Riley Guide I included a few similar sites. This way if you don’t find it on my site hopefully you will find it on one of the other sites listed and not go away frustrated. Q. Can you share a success story about someone who was helped by using The Riley Guide? Q. What’s on the horizon for The Riley Guide? A. I try to meet the needs of job seekers, so as the methods of search change and sites and resources come online or disappear, I work to keep people informed. But it will always be a free site and it will remain focused on assisting the job seeker in his or her search for new opportunities.